301 Buddington Road #70, Groton, CT.| MLS# 170161292 | Eastern Connecticut - Homes for Sale...from Mystic to Moosup & More ! From the Shore to the Country ! 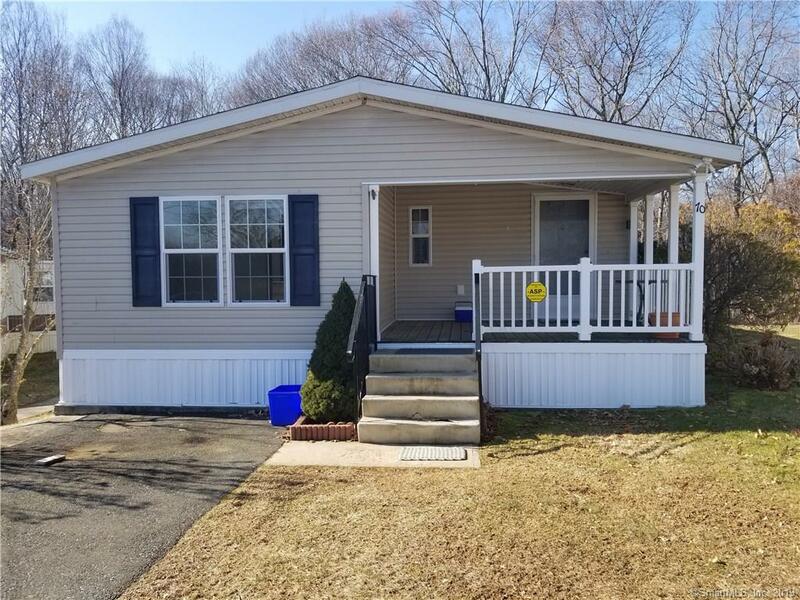 Expansive & Open Double-Wide Mobile Home in Eastwood, Conveniently located in Central Groton. This 2007 Skyline Ramada is 1544 sq feet and was purchased with many optional upgrades: 2x6 walls, Sky-lights, Storm Doors, and A/C. 3 Bedrooms, 2 Full baths, walk-in closets throughout, & Master BR with sitting area. Lot Rent is currently $440. A copy of Rules and Regulations can be reviewed. Park Application fee is $125 per adult.